Royal Never Give Up won over Team Sincere by the score of 2-0 at the quarterfinal and at the semifinal they lost against Royal by the score of 2-1. Meanwhile, EHOME made it to the final of the upper bracket winning over CDEC Gaming and Newbee Young by the score of 2-1 and 2-0, correspondingly. The elimination round in China started on 3 April and will get over tomorrow. 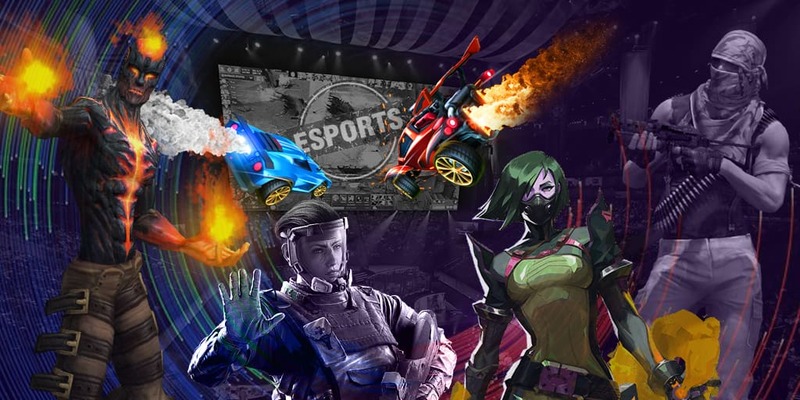 The winners of the finals of the upper and lower bracket will get one invite each to the minor that will be taking place from 22 till 28 April in Split, Croatia. There eight teams will be fighting for a prize pool of $300,000 and 500 Dota Pro Circuit points. The winner will get $125,000, 120 DPC points and the main prize that is an invitation to the Major tournament, MDL Disneyland Paris Major 2019.